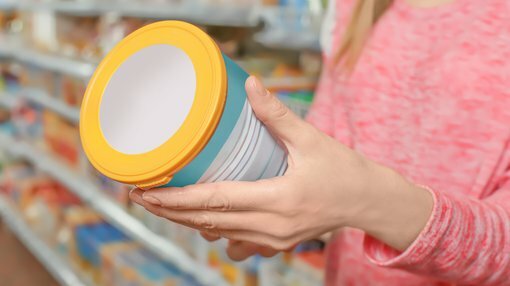 Consumer goods supplier, Jat Energy (ASX:JAT), has penetrated another major end market, announcing that Woolworths (ASX:WOW) has confirmed that it will offer NEURIO Formulated Milk Powder with Lactoferrin for sale to Chinese consumers via its flagship store on cross-border platform TMall Global from early August 2018. This comes only a fortnight after the group announced that JD Global, China’s largest retailer by revenue, had approved the sale of Sunnya’s Neurio branded products. The Neurio range will be sold to Chinese consumers on JD Global’s cross border and supermarket platforms: www.JD.com and www.JD.hk. JD placed orders for Neurio – Lactoferrin milk powder and Neurio – DHA Algae oil softgel. The news flow from JAT has been outstanding with the company only announcing last week that it had kicked off a high visibility campaign to launch NEURIO products on Alibaba backed Xiaohongshu, a social media e-commerce shopping app based in Shanghai which targets 18 to 35-year-old women. This highlights the substantial benefits of JAT’s Chinese inspection and quarantining import licences, as well as the company’s distribution channels, including its online and off-line resources that are required to launch and grow Australian brands and products in the Chinese market. The following are just some of the brands that JAT provides services to. The Woolworths deal is important as Woolworths’ TMall Global online store (woolworths.tmall.hk) is the only online store for Chinese consumers to purchase products direct from Woolworths. Consequently, it wasn’t surprising to see the company’s shares soar more than 10 per cent to hit 10 cents in morning trading under higher than average volumes. Product display and artwork design is currently underway and management expects NEURIO Formulated Milk Powder with Lactoferrin to be available from sale on the platform in early August.